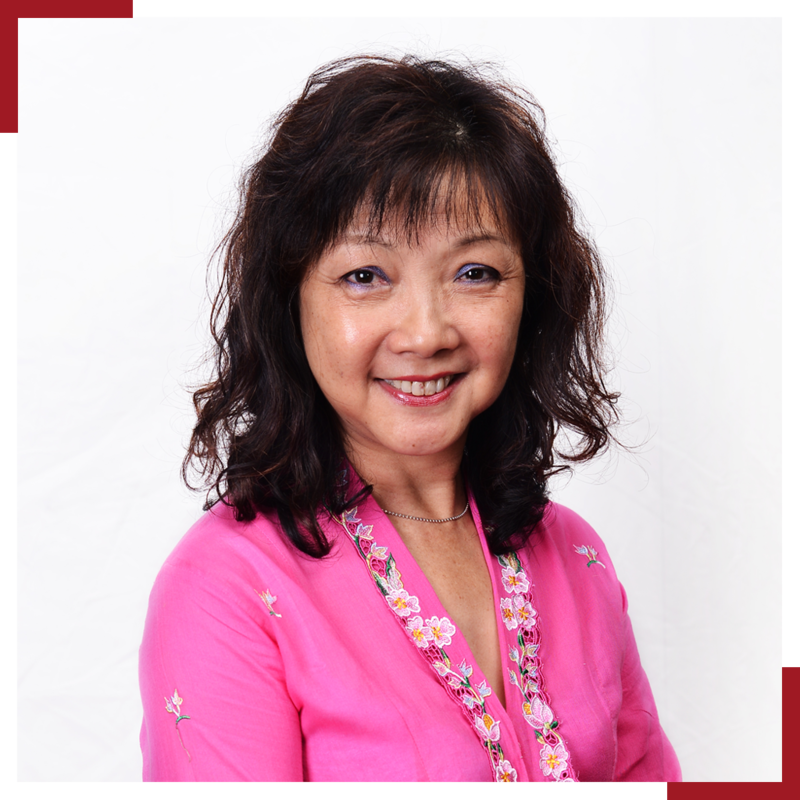 Sadie Yeoh is a seasoned leader in destination management in Malaysia and is now the general manager of Destination Asia Malaysia. She has developed a strong reputation for leadership in thefield of destination management, meeting and events planning, cruise ship handling, as well as the management of specialized services for luxury products such as the Orient Express and FIT/leisure travel services. Sadie has 30 years’ experience in the travel industry and is well known among our worldwide customers. She personally co-ordinates pier-side programs and has a wealth of experience in destinations across Malaysia including Penang, Port Klang-Kuala Lumpur, Langkawi, East Coast Peninsular Malaysia and Sabah. Anna Marie gained her extensive knowledge of the travel industry through direct contact with clients and customers. The last 10 years of her career has given her an invaluable insight into the intricate operations of the FIT, meetings and events, and cruise sector. 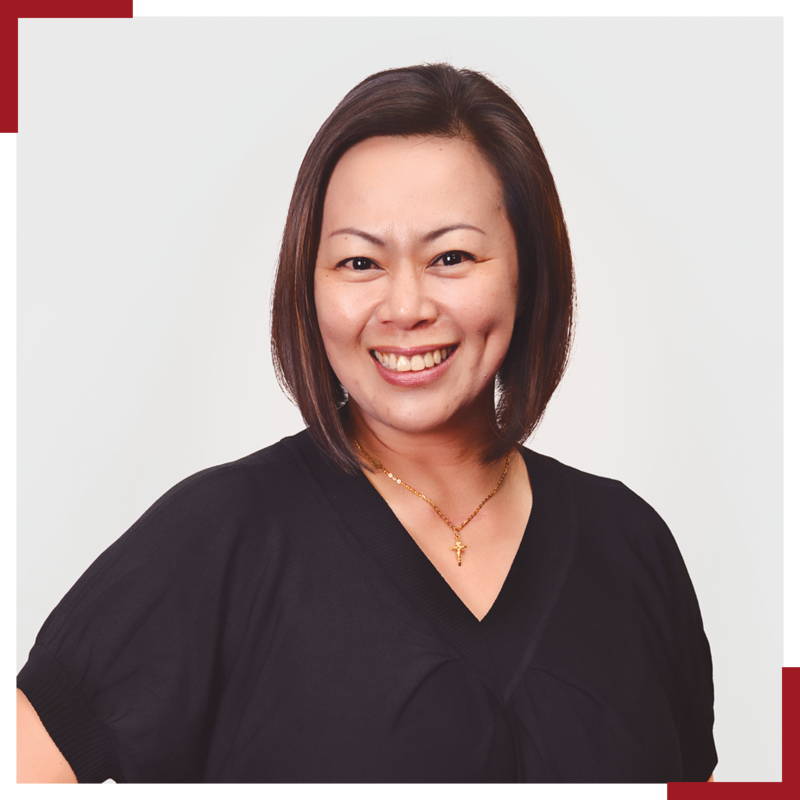 Being multi-skilled with operational experience in all of these three components of the trade, Anna Marie is particularly experienced in the destination of Sabah, one of Malaysia’s two states on the island of Borneo. She is also very well experienced in handling cruise ships across Malaysia’s ports, including the ports of Kota Kinabalu, Sandakan and the port at Bandar Seri Begawan in Brunei. 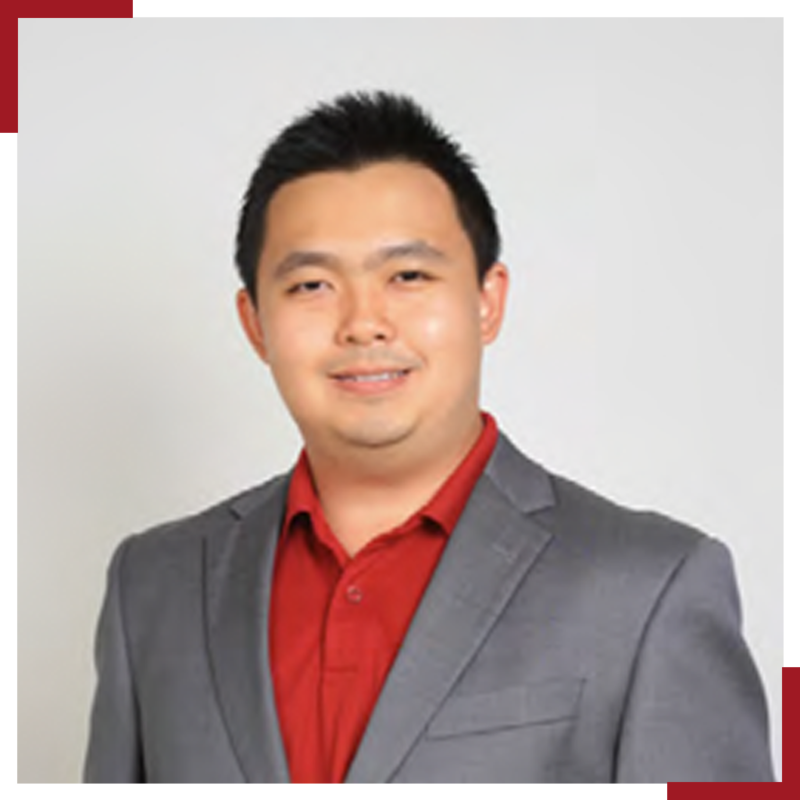 Tham Meng Chen, or more fondly known as “MC” to his colleagues and clients, may be young in terms of experience but he has immense passion and enthusiasm for his work. He is always hands-on and willing to go that extra mile to ensure our clients go back to their respective countries with a wealth of memories. He has developed special skills in logistics and operations and has worked on prestigious products including the luxury Eastern & Oriental Express train and multi-ports docking across Malaysia. He is currently tasked with managing cruise proposals for Northern Malaysia. MC said he is very excited with the opportunities at Destination Asia and added that he is proud to be part of a growing Destination Asia family.